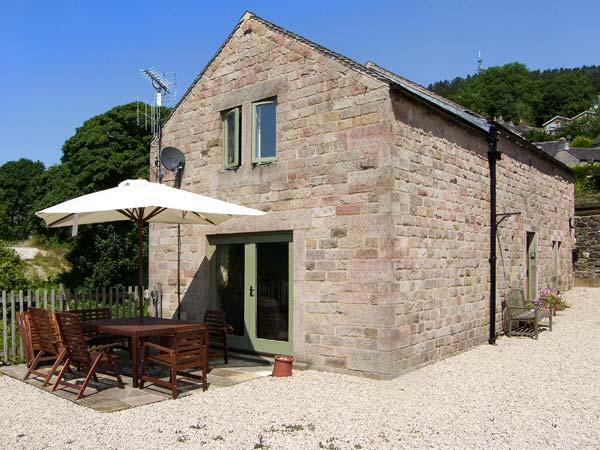 The Mews is a child friendly cottage in Hollington, Derbyshire with 3 bedrooms that sleeps 8 with 3 bathrooms and is non smoking. 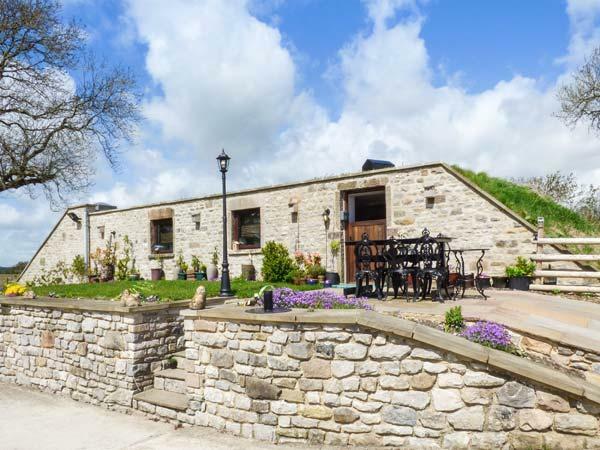 Located in Hollington, Derbyshire Derbyshire, The Mews has broadband and does not accept pets, read The Mews reviews here. 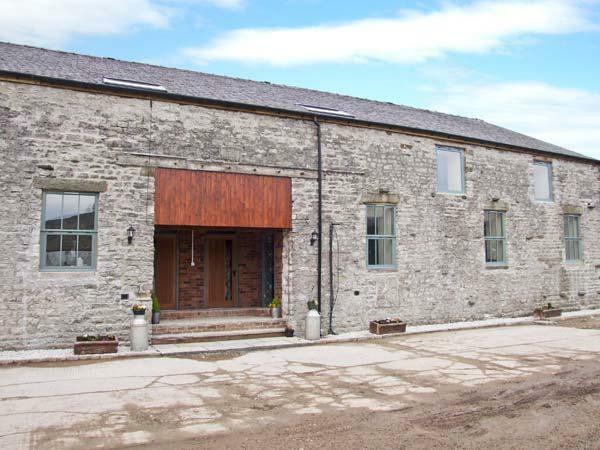 Enjoy 3 bathrooms at The Mews. Maximum number of 8 people can sleep at The Mews. The Mews is not suitable for smokers. 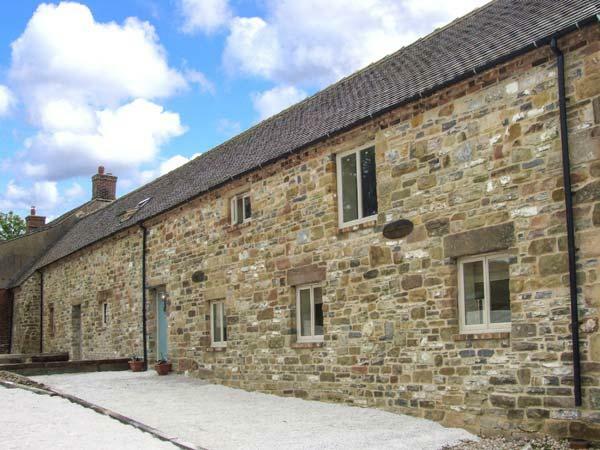 The Mews is a child friendly self catering holiday home. This home is not suitable for dogs. 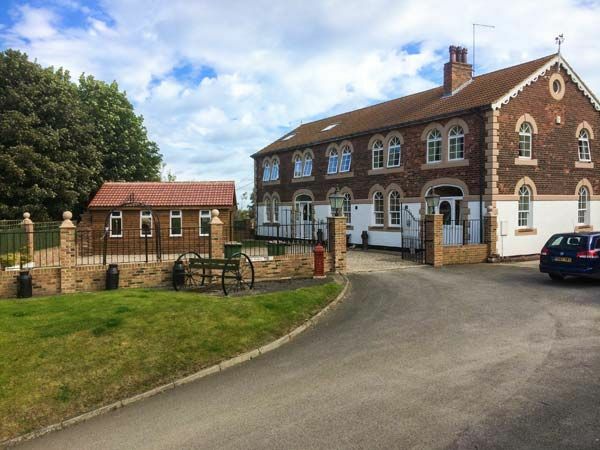 This self catering property has 3 bedrooms. The Mews has towels that are included in cost. 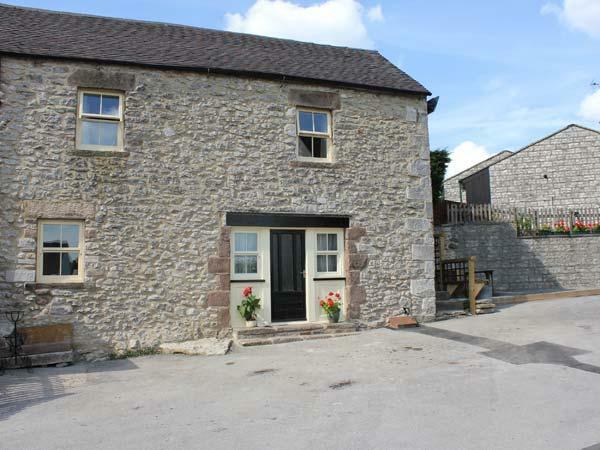 The Mews is a self catering cottage that is near a pub. A dishwasher is provided at The Mews. The Mews comes with off road parking . This holiday cottage has cots available. The Mews in Hollington, Derbyshire has a garden / patio. 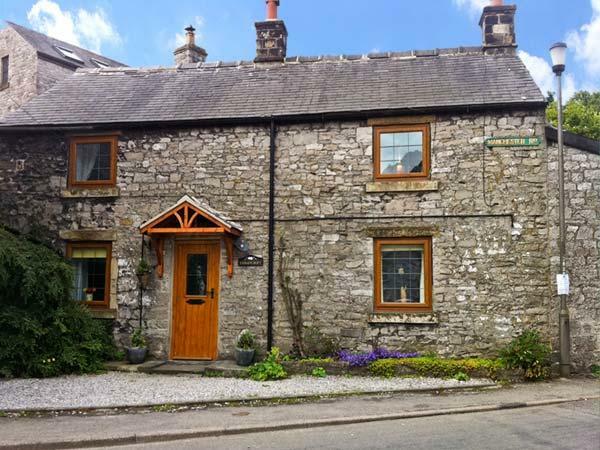 Totally agree with previous reviews... Best cottage we have ever stayed in. Everything was so well thought out ... Simple things that make the difference.... Large kettle ,teapot & toaster made breakfast hassle free. Numerous pots & pans & crockery. Plenty of literature on local surroundings, games & cards for rainy days, although we had great weather. Plastic cups for the hot tub & a lovely welcoming gift of fresh farm eggs, jug of milk & home made cake. 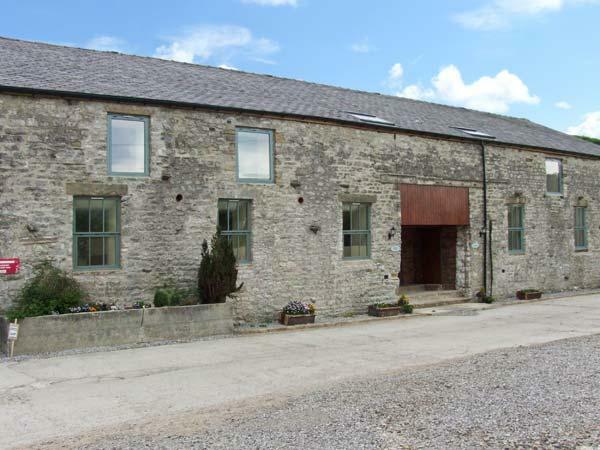 I booked the Mews for a girls weekend away, with the hot tub being our main lure! And we were not disappointed! The hot tub comfortably fitted all 7 of us. 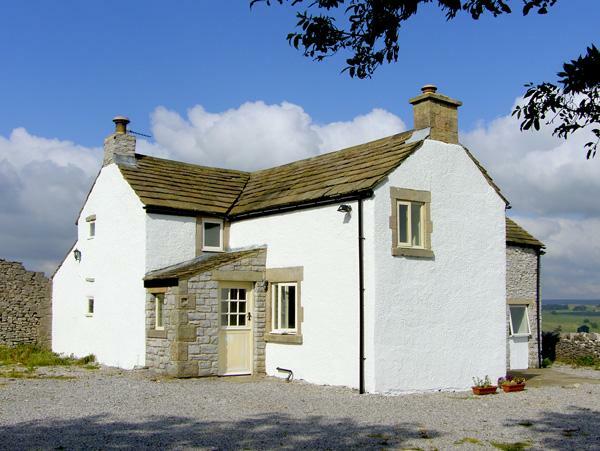 The cottage is beautifully decorated and so homely. The photographs really do not do it justice- it's much bigger than I expected. We are all already considering booking our next trip with husbands and partners. Simply can't fault it. Brilliant! beautiful property! The photos do not really do it justice. Well equipped and in a picturesque setting. We loved the hot tub with its lovely outlook. The owners Phillipa and Julian could really not have been more hospitable or helpful during our stay. The local pub,The Red Lion, which is 10 mins walk away serves good food and is very friendly. A slightly longer stroll takes you to the Saracens Head which is a gastropub well worth a visit. 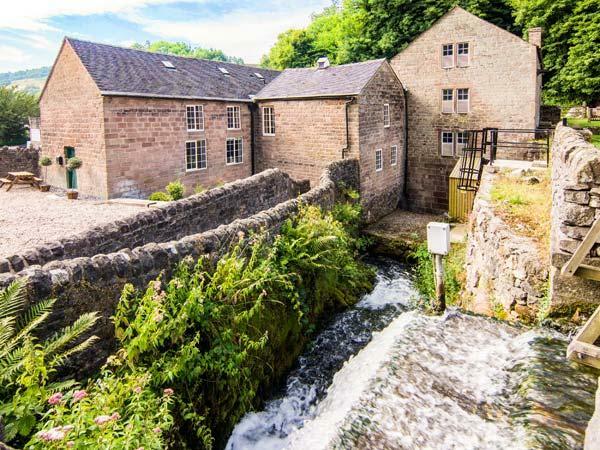 Close by,Ashbourne is a nice market town with some great shops and cafes. We will definitely return!